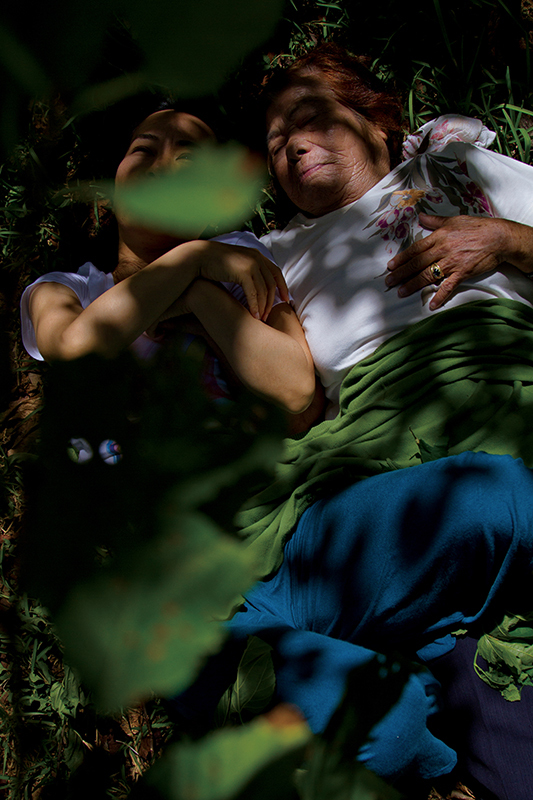 Chikako Yamashiro works in photography, video and performance to create visual investigations into the history, politics and culture of her homeland. Particularly salient are themes related to the terrible civilian casualties incurred on the ground in Okinawa during World War II and the on-going troubles surrounding the U.S. military presence in Okinawa. While connecting these issues directly to her own thinking, Yamashiro deepens her works’ universality by bringing to them the diverse probing viewpoints of her postwar generation. Neither adhering to simple storylines nor engaging in polemic, Yamashiro foregrounds ambiguous and fragmented visuals to invite multiple readings. Taking on others’ memories and strife through her own body, she attempts to leaven discourse about the history of Okinawa, Japan and all of East Asia. 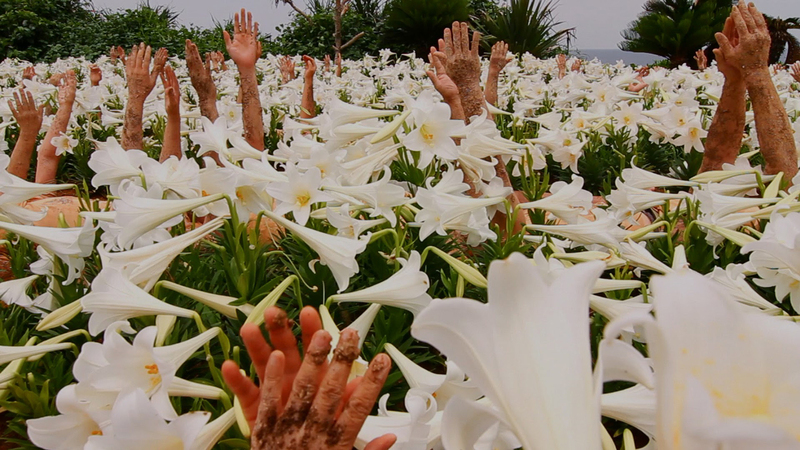 Presented at KYOTOGRAPHIE are the much-talked-about film Mud man (2016), which was first screened at Aichi Triennale 2016; Choros of the Melodies (2010), which plays on the motif “the life breath that wells up from the blood (≒groundswell aftertones that echo the warm breathing of others’ memories)”; Virtual Inheritance; Your voice came out through my throat; Reminiscence; and The Body of Condonement. Born 1976 in Okinawa, and with a Master’s degree in Environmental Design from Okinawa Prefectural University of Arts (2002), Chikako Yamashiro works in photography and video, often using herself as a subject to explore themes relating to her homeland. 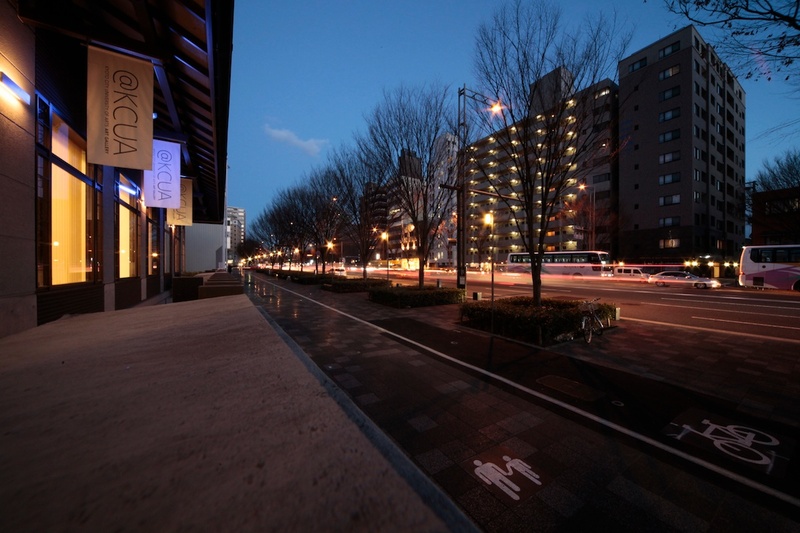 Solo exhibitions include A Woman of the Butcher Shop (2012, MAM Project 018, Mori Art Museum, Tokyo). 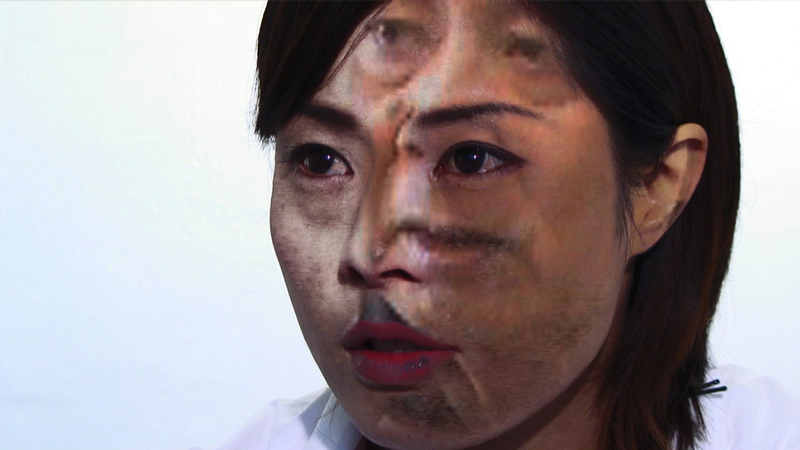 She has also participated in the group showings Women In-Between: Asian Women Artists 1984–2012 (2012–2013, Fukuoka Asian Art Museum and elsewhere); From Generation to Generation: Inherited Memory and Contemporary Art (2016, Contemporary Jewish Museum, San Francisco); and Aichi Triennale 2016.